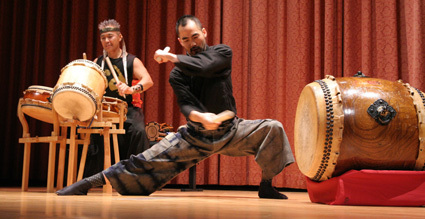 Kaoru Watanabe and master Taiko artist Kenny Endo of The Kaoru Watanabe Taiko Ensemble were among the artists who performed at the Metropolitan Museum of Art’s Asian-Pacific American Month celebration in The Grace Rainey Rogers Auditorium on Saturday, May 16, 2009. 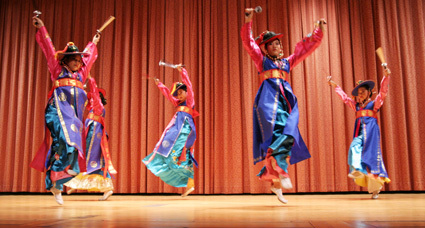 Also featured, the music and dance of China, Korea and India. 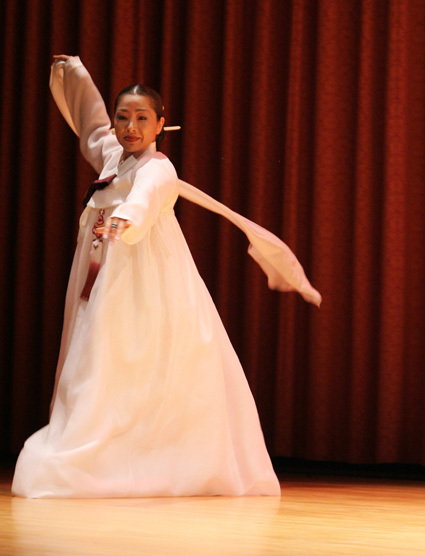 CBA Culture & Arts Center presented Beijing Opera: The Crossroad, the Donghwa Cultural Foundation presented a Korean Dance Troupe, Junghee Oh on zither and Eun Ju Kang who performed Salpuri, a haunting dance of exorcism. 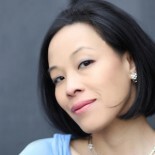 This entry was posted on May 25, 2009 by Lia Chang in Asian American Artists, China, Culture, Dance, Entertainment, Japanese Culture, Museum, New York, Theater and tagged Asian Pacific American Heritage Month, Beijing Opera, Donghwa Cultural Foundation, Kaoru Watanabe, Kenny Endo, The Metropolitan Museum of Art.